Now in its third year, Newcastle Craft Beer Week is back! Running from 20th Feb to 2nd March 2014, Newcastle Craft Beer Week is a celebration of all things Craft Beer. Building on the success of the first two years, Newcastle Craft Beer Week is now calling for expressions of interest for events from Brewers, Distributors and industry types around the country. 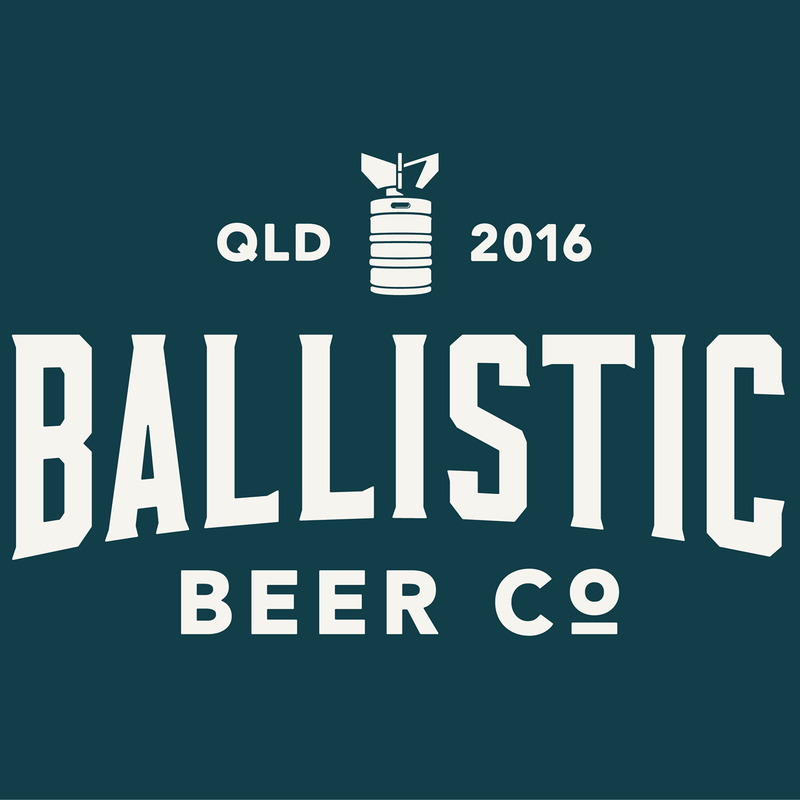 Events small and large will be considered for the program at what has become one of Australia’s best loved annual craft beer events. Submissions can be made here before 15 November 2013. This year’s event promises to be the biggest and best yet, with strong support from Newcastle Council, The Newcastle Herald and for the first time a presence at the Newcastle Regional Show. Any questions? [email protected] is the place to ask. So don’t miss out on tapping into one of the fastest growing and most passionate craft beer cultures in Australia. Submit your event now, for Newcastle Craft Beer Week 2014. Also we have attached a soft copy of the document that was presented at Tuesday’s meeting @ Fort Scratchley.